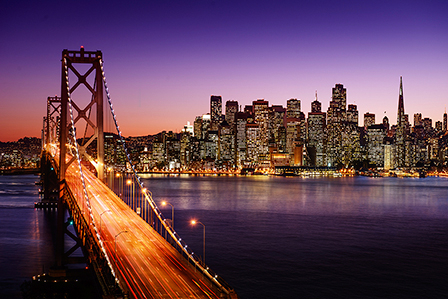 San Francisco is a relaxed, liberal, artsy sort of place and its nightlife runs the gamut from loud strip joints to downbeat lounges and upscale restaurants. Even outside the Castro, the city is extremely gay-friendly. Although San Francisco is relaxed, as in all of California, smoking is not permitted inside bars or restaurants, or a 15-foot perimeter around them - including patios, rooftops and sidewalks. Most restaurants, nightclubs and bars are open from 6pm until 2am and there are no casinos as gambling is illegal. 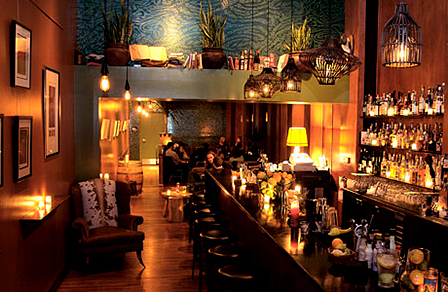 San Francisco is a site of pilgrimage for fans of Tiki culture as it was here, or rather just across the bay in Oakland, that Victor Jules Bergeron launched the first Trader Vic's back in 1934. His influence is still felt and there are perhaps more Tiki bars per head in this part of California than anywhere else in the world. The most notable being San Francisco's Smuggler's Cove. A somewhat hidden door on the junction of Mason and Powell reveals the staircase up to Benjamin & Cooper. 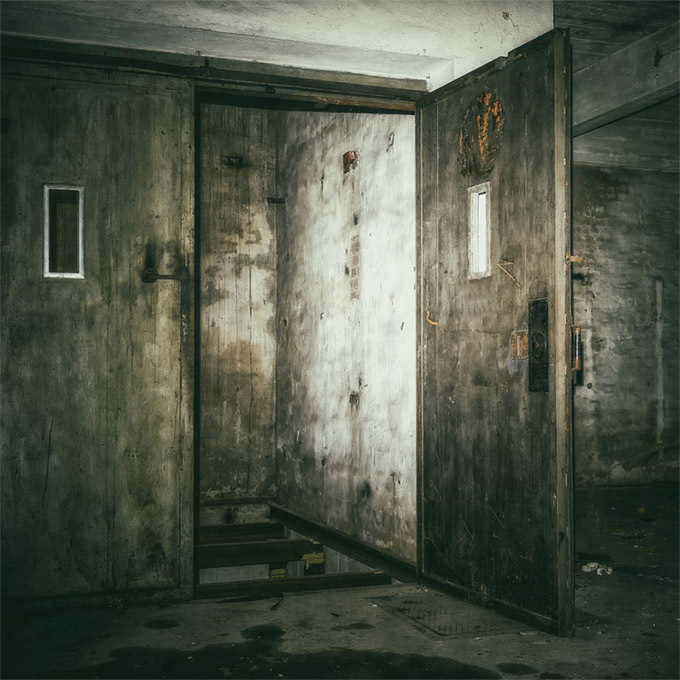 Once upstairs you'll find a room dominated by the central bar with bare concrete ceilings and pillars working well against parchment wallpaper and a dark wooden floor. 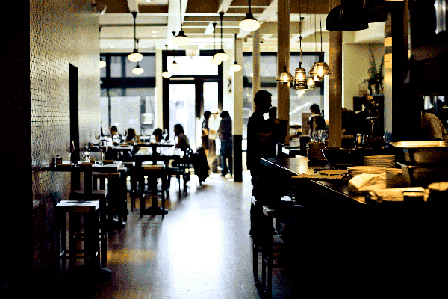 Spindly barstools around the bar and against the wall outnumber the hand-full of chairs facing low tables. It's hardly plush but you'll find a warm welcome and good cocktails. 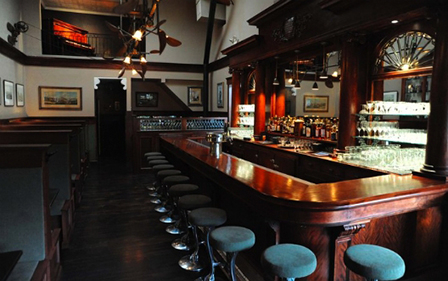 The Burritt Room is a large hotel bar, but retains the feel of an elegant, turn-of-the-century space. Duggan-McDonnell's "Latin abode, Art Salon and Culinary Cocktail lounge". Duggan is the importer of Encanto Pisco and you'll find this plus a good selection of other piscos in this down-to-earth good time bar. 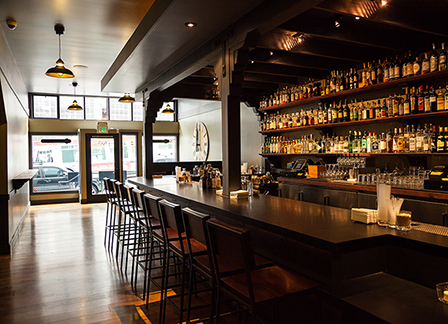 One side of Comstock is a saloon with booths while the other lighter with prime seating. Both sides have a vintage feel and classically styled cocktails. The atmosphere is mellow and the bar snacks excellent. Enter into what resembles the inside of the upturned hull of a ship with wooden planks lining the walls. 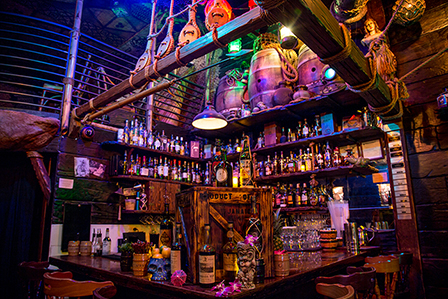 Climb the steps at the back, over the glowing red light skulls, to an out and out tiki room with a second bar with a tiki God watching over all. Great tasting rum laced tiki-style drinks flow from both bars. Prospect's light, loft-like space makes a feature of twenty-first century minimalism. There's a lot of seating round the large bar, but it fills up quickly. If you want to eat (and we strongly recommend that you do) then book a table in the restaurant well in advance. Styled as an old-school saloon, Rickhouse pays homage to spirits - in particular whisky and bourbon (a 'Rick House' is where bourbon is aged). 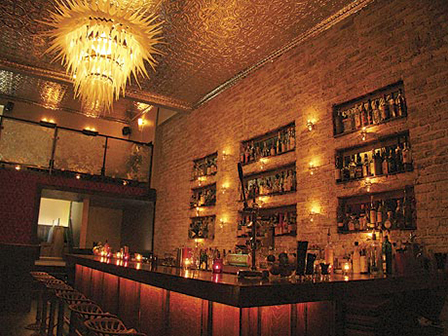 Rickhouse is also noted for its punches and cocktails. 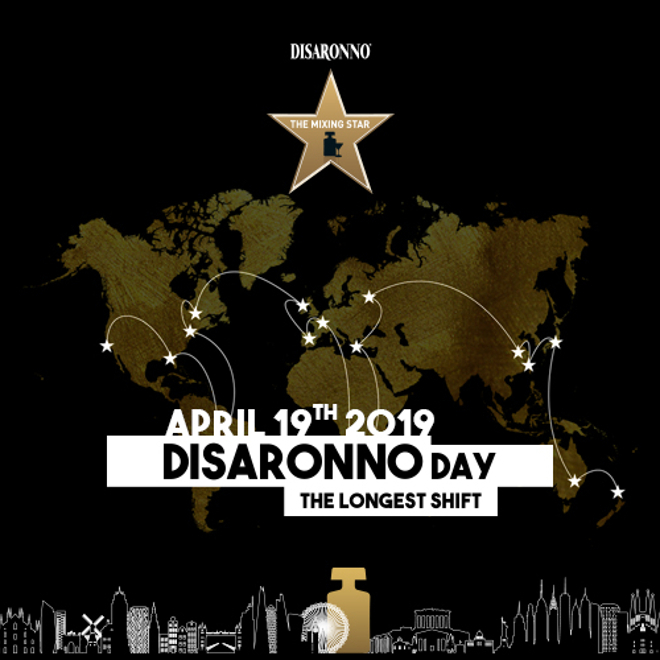 This authentic 40s bar is one of the city's oldest venues with a print of Venice's Grand Canal and paintings depicting scenes from the eponymous opera look over an authentically elderly bar. Cocktails are well-made but the reason to come here is to experience the charm of a truly vintage bar. 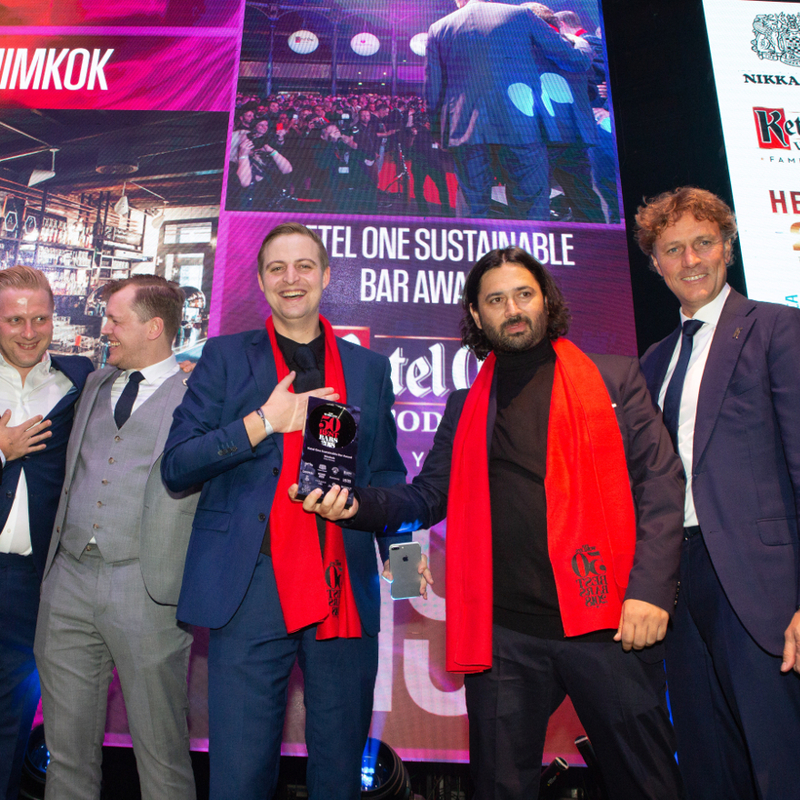 An appropriate name for a bar in the Financial District, The Treasury is indeed a treasure - brilliant food and superbly executed cocktails under the auspices of Carlos Yturria in a grand double height space. Glass tubular wave-like sculptures and clever modern design transform this warehouse-like space into an acclaimed restaurant and bar. 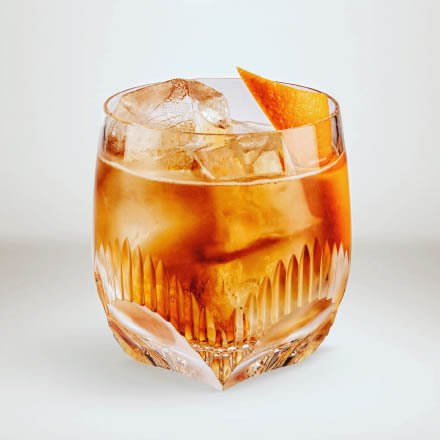 Well-crafted drinks are served with five different shapes of hand-cut ice and the food is worth booking a table to properly appreciate. A bar set in a double urban warehouse-like space with bare concrete floors, exposed brickwork, bare wood and a small mezzanine area. Forgery is run by Ken Luciano and Jacques Bezuidenhout so expect great cocktails. A small place celebrating calvados, cognac and armagnac by the same people as Bar Agricole. A few cocktails and some tasty charcuterie. 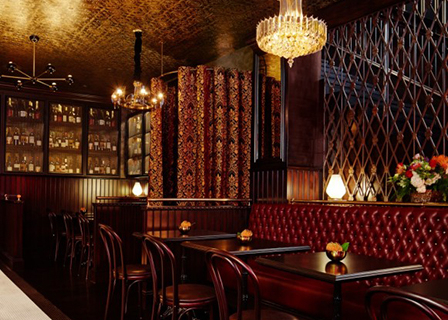 The original San Francisco speakeasy-style lounge which has since spawned a small chain of similar establishments. However, the original remains the best. Be sure to register on the bar's website and then ring to make a reservation. 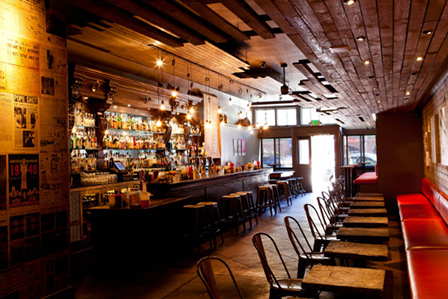 This stark but buzzy factory-like space offers tasty cocktails such as the Pisco Punch to folk seeking a bar with a little more energy. 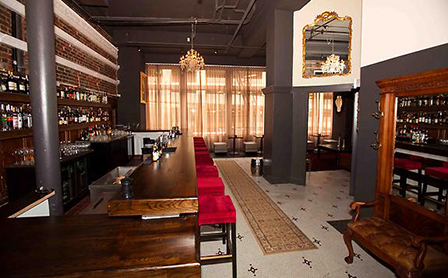 This speakeasy-style bar is a sister bar to Bourbon & Branch. 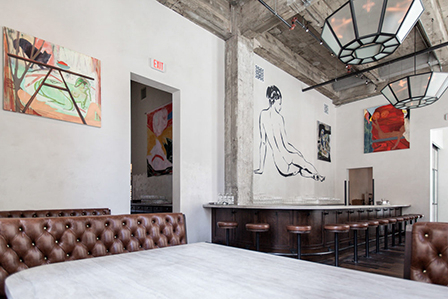 Housed in a former newspaper building, it is dark with an almost theatrical feel. Long term San Francisco bartender, Alex Smith approached Tiki God and Smuggler's Cove owner Martin Cate with an idea for a gin bar. 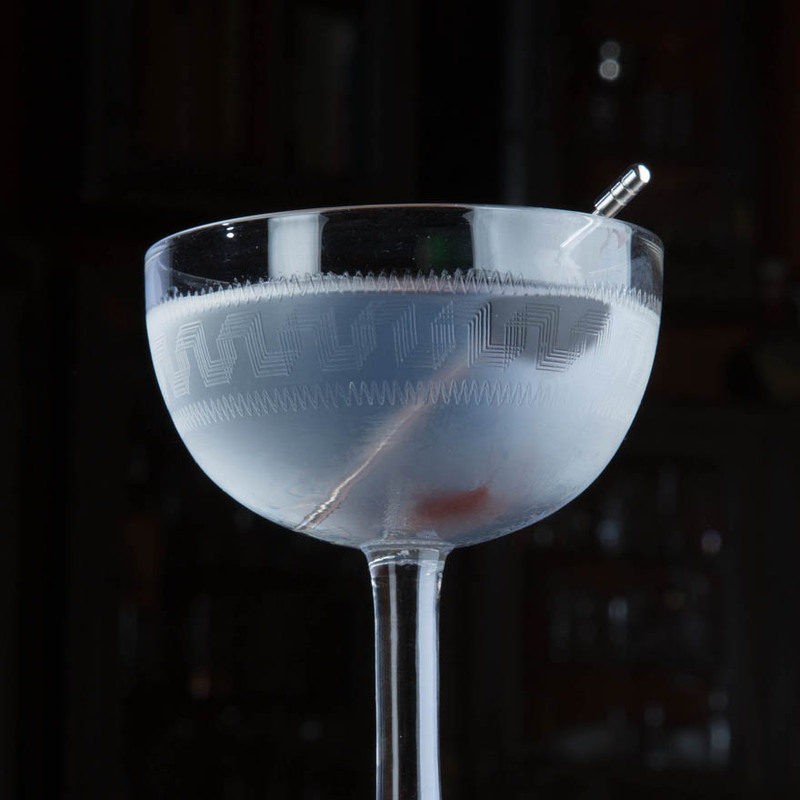 Whitechapel, a Victorian gin palace set in a London tube station, is their brainchild. This homage to Victoriana and juniper boasts over 370 gins and some 100 different gin-based cocktails. This San Franciscan branch of this Peruvian restaurant chain maintains San Francisco's relationship with pisco. 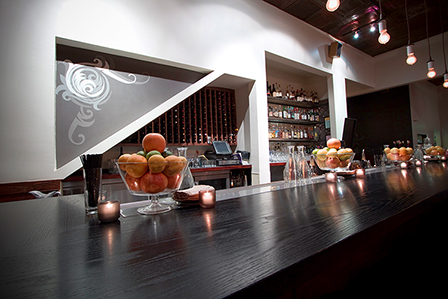 The Pisco Punch and Pisco Sours served here are perfect to wash down the tasty ceviches and causas. Great Bay views from the restaurant. 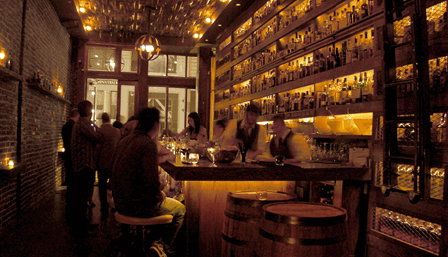 One of the best stocked whiskey bars in San Francisco, if not America, offering well-made craft cocktails. 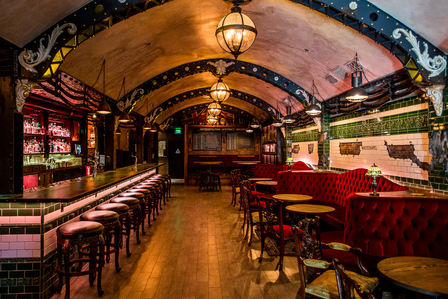 The spiritual home of the Irish Coffee, the Buena Vista should be a must experience institution on the itinerary of every visitor to San Francisco. Watch in awe at the speed which the steaming hot cocktails are turned out, each with a perfect creamy head - then pop next door to the gift shop. A neighbourhood bar that is worth travelling to, with great cocktails and bar snacks served in a warm and inviting atmosphere. A 1930's style ice-cream parlour and soda fountain rather than a bar but they dispense boozy milk shakes and sodas from a vintage soda bar and the ice-cream is made on site. Perhaps pop in for a dessert. 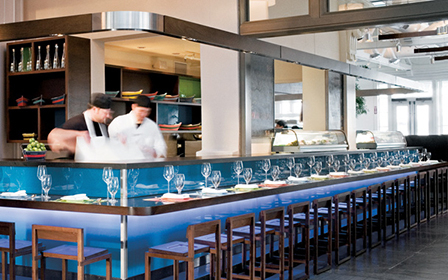 This large, contemporary, Mediterranean-influenced restaurant and bar welcomes non-diners with fabulous cocktails and wines. Score a seat at the long bar and you're bound to end up ordering at least starters. Great for a midnight snack. The sister to Nopa, this vibrant neighbourhood Mexican bar and restaurant serves authentic Mexican food and tasty cocktails. Bartender and owner Shawn Vergara has curated one of the best spirits selections in San Francisco and uses this to mix tasty libations. Art along the walls of the long narrow space give it something of an art gallery feel that's appreciated by a broad Castro audience. 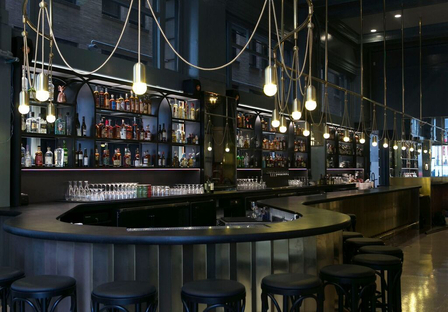 Opened summer 2014, ABV boasts a serious back bar and bartender talent in the shape of Ryan Fitzgerald and Todd Smith. 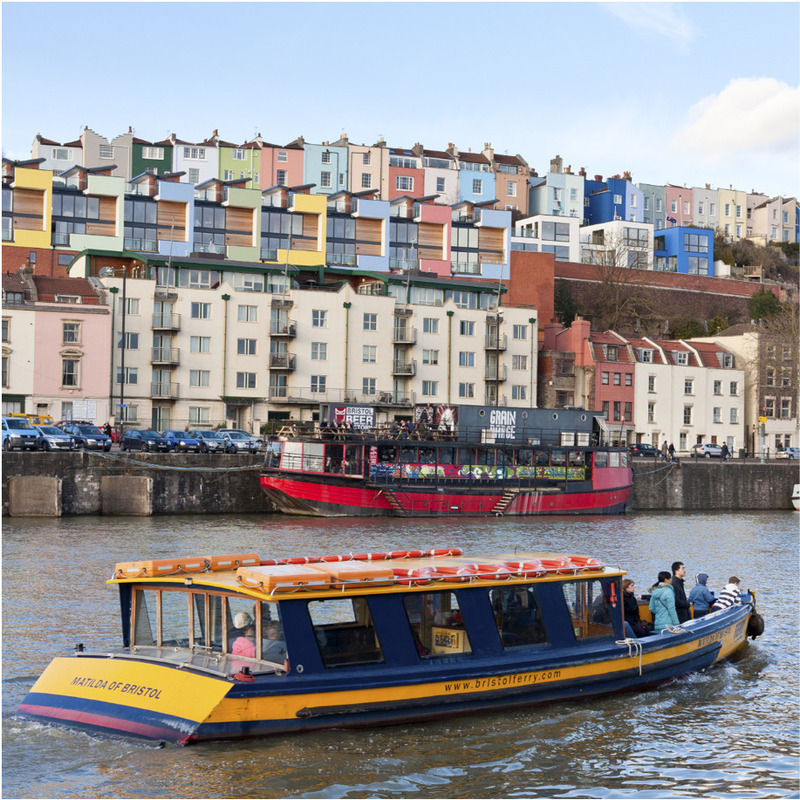 This small, husband and wife run, neighbourhood restaurant is one of our favourite venues for a few cocktails and a quick bite to eat but consider booking a table - the food is worthy of time to properly appreciate. 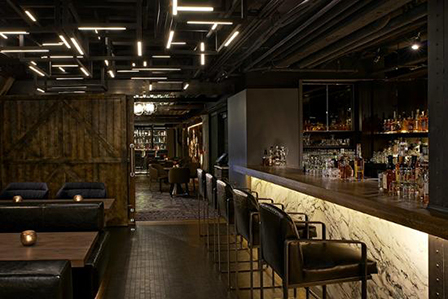 Occupying a warehouse-like space in a residential neighbourhood, Trick Dog is a destination bar that certainly draws a crowd. 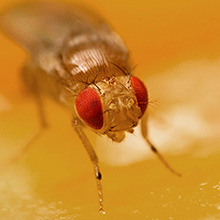 Themed menus - think record albums and a tourist map of San Francisco are an interesting way to present well-made craft cocktails. Minimalist gun metal grey and slate black decor with a bare wooden floor and utilitarian 70's style furnishings. 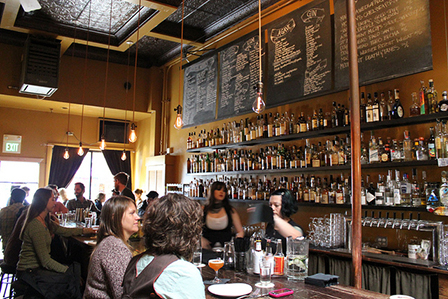 Third Rail has a strong cocktail offering and a good range of tequila and whisk(e)y. And jerk jerry to chew on. Brass Tacks boasts an impressive back bar and well-made cocktails, served in the relaxed atmosphere of a small neighbourhood bar. Chefs Evan and Sarah Rich's small but perfectly formed bar and restaurant opens at 5:30 and is rammed with diners pretty much from 6pm nightly so be sure to book your space at the bar for dinner. Or if you want to come here just for a drink don't bother turning up until after 9pm. Both food and drinks are highly inventive with drinks such as the Carnegie Martini based around a pastrami sandwich. Perhaps the tiki-est of all the world's tiki bars. Dreamlike wrecked pirate ship décor and a vast cocktail list. 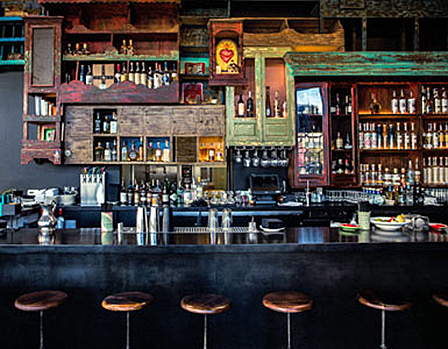 Don your Hawaiian shirts and head to one of the world's best bars for fabulous rum drinks. 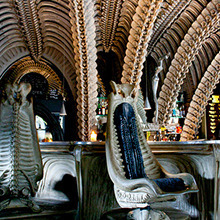 Perhaps the most intelligent bar in San Francisco with science, free thinking and conversation something of a theme. Appropriately, the detailed and extensive bar menu is by the very clever Jennifer Colliau, also the brains behind Small Hand Foods. 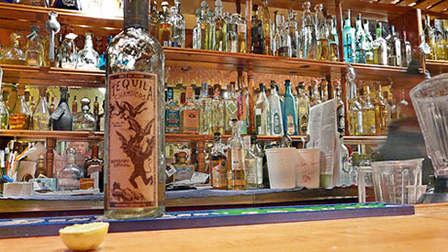 This authentic Mexican restaurant is the self-proclaimed "premier tequila bar on earth" and it attracts barflies from the world over to sample some of the best Margaritas. Tommy's is home to the Tommy's Margarita and its creator, the irrepressible Julio Bermejo.